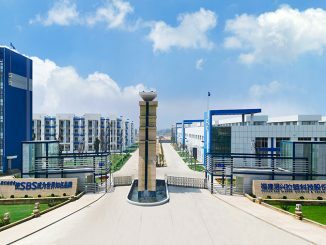 Fujian Provincial Commission of Economy and Information Technology released the list of Fujian Quality Model of Industrial Enterprise 2018. 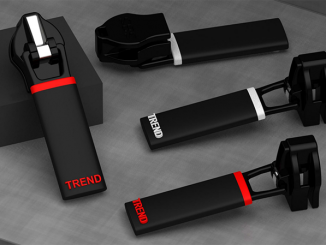 SBS zipper stood out among the contestants by virtue of experience of F2F management based on flexible production and personalized customization. 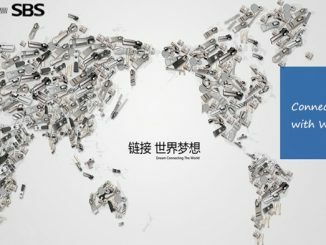 Recently, SBS zipper has been selected into the list of Fujian International Famous Brands Which Need Emphatic Cultivation and Development. The commodities that SBS applies for the title based on are intended for overseas market including Brazil, Pakistan, Germany, India, Russia, Turkey, United States, Canada, Bangladesh, etc. 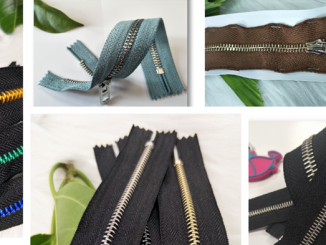 Holding the idea that transforming zipper from functionality to fashion, SBS zipper keeps up with the latest trend and pays great attention to developing new products integrating the functional art with decorative art. We pick some new series of metal zipper and make a brief introduction for your reference. 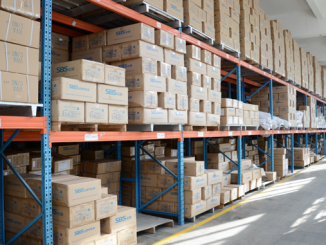 It was reported that SBS zipper had passed the recertification of ISO9000 Quality Management System recently, and the operation of SBS quality management system was fully recognized and highly evaluated by the audit team. 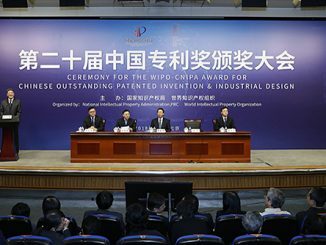 Recently, SBS zipper has made the list of the second batch of Champion Product of Fujian Manufacturing Industry, which is announced by Fujian Provincial Department of Industry and Information Technology.